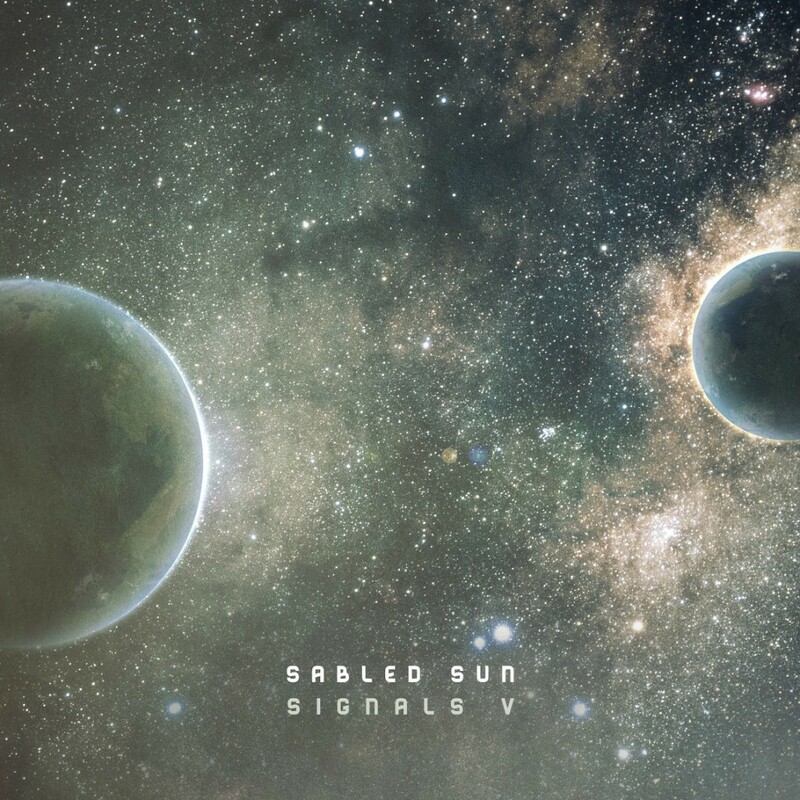 Out via Cryo Chamber on 11th August, 2015 is the fifth album in the ‘Sabled Sun’s Signals’ series, “Signals V”. “Signals V” serves as a companion to his 21xx series (albums “2145”, “2146” and “2147”). 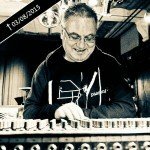 ‘Sabled Sun – Signals’, is a series of space ambient works that portrays signals that the protagonist from the Sabled Sun albums “2145”, “2146” and “2147” finds on his journey to find out what happened to humanity after waking up from hibernation deep sleep to an empty world void of human life. As such this is a look into what happens in the periphery of the main project of Sabled Sun. The album can be pre-ordered now via Bandcamp. 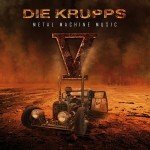 Die Krupps announce 'V: Metal Machine' 2CD album for September - pre-orders accepted now!